Another frosty Monday morning, and another new review. 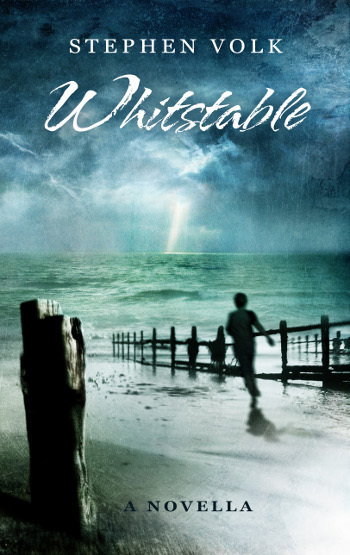 Whitstable by Stephen Volk continues to entrance readers and bloggers alike, and here’s the latest assessment from Horror World writer Dan Reilly – if you want to read what Dan thought about the book, then you need do no better than to click right here. The unsigned hardback edition of The Christmas Ghost Stories of Lawrence Gordon Clark is now at the printers and will be delivered here in about three weeks. The Deluxe edition is being designed right at this moment, and will be available in late February. Once again, may we offer our profoundest apologies for unconscionable delay to these books – as some of you may know, health issues intervened and made things difficult, plus at the beginning of this year Spectral moved premises, which proved more logistically complicated than envisaged. As recompense, there will be an unadvertised extra included in the Deluxe edition, which will make it not only more special and desirable, but also a more complete overview of Lawrence Gordon Clark’s supernatural televisual ouevre.